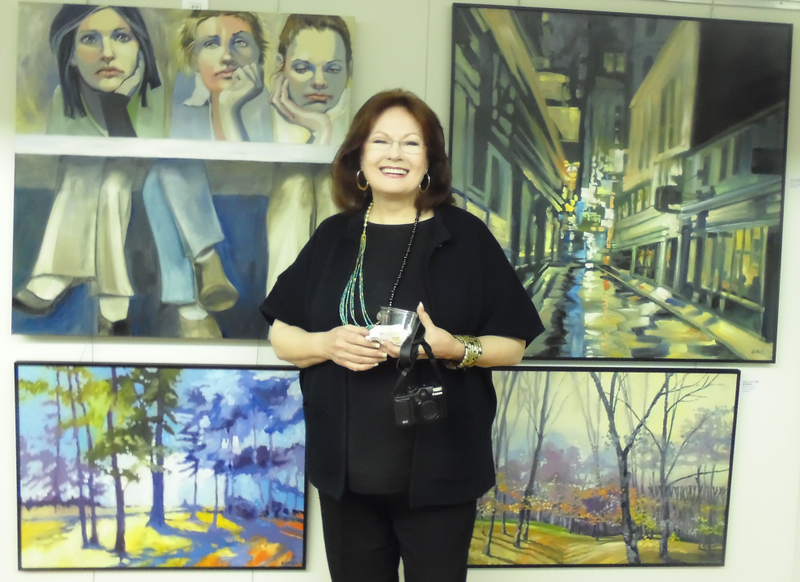 Positive ION: Sat, March 1st... An Afternoon of Art: The Works of Judy Munro! 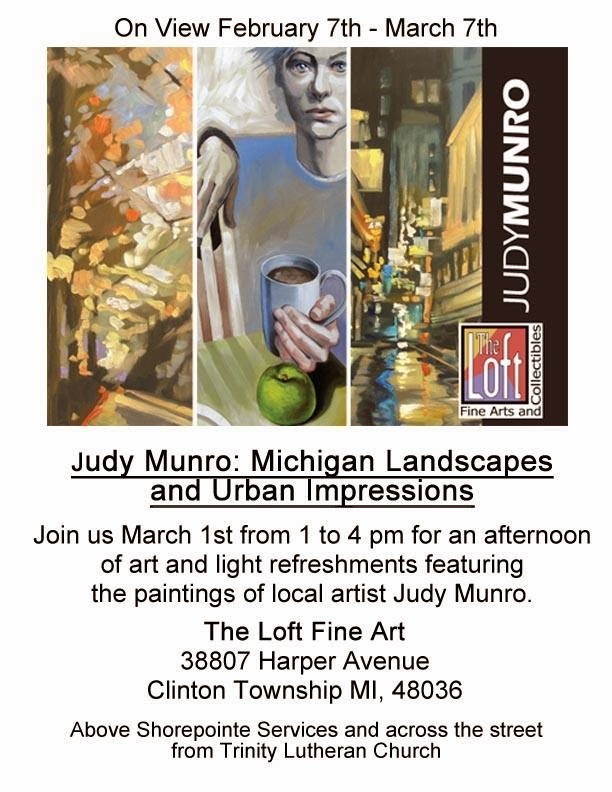 Sat, March 1st... An Afternoon of Art: The Works of Judy Munro! for An Afternoon of Art (see flyer below for details). from a fabulously imaginative local painter! will remain on display there through March 7th. 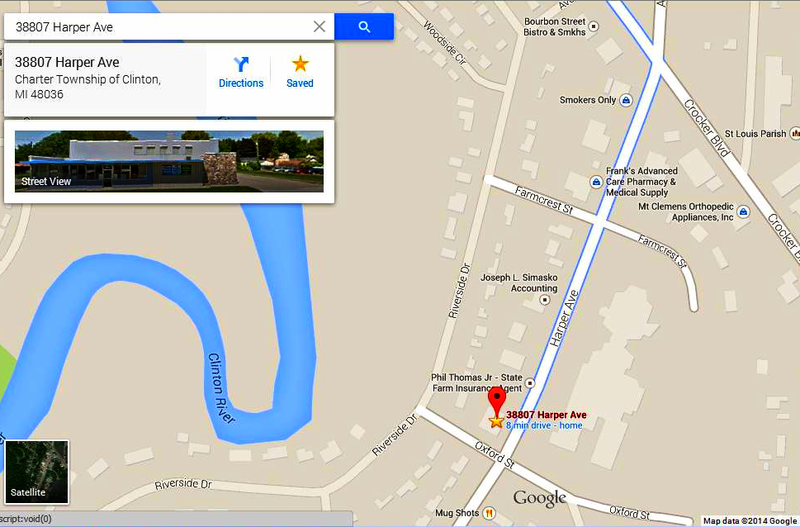 Creative Marketing Services for then-local Lionel Train in Chesterfield, MI. she faced a number of decisions. and jumped headlong into the world of art. In her first year as a full-fledged artist she painted 250 works of art. her works very visually engaging. I strongly urge you to come by and check them out!